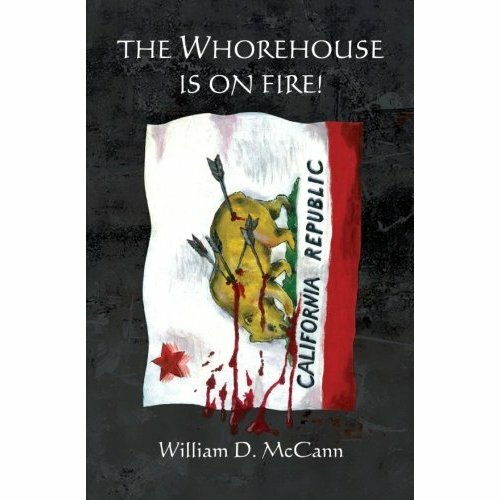 Copies of THE WHOREHOUSE IS ON FIRE will be available at both venues at Amazon pricing. The Whorehouse is on Fire. A Novel by William D. McCann. Available at Amazon.com for Kindle and Paperback. "The Whorehouse Is On Fire!" is a fictional, but first hand account of the tragic destruction of the heart and soul of a once great State by the arrogant, self serving actions of a select few, as seen through the eyes and actions of Kevin Ryan, a lawyer with Achilles' heels on his Gucci loafers. The plot is revealed through three distinct psychic narratives, proving beyond any doubt that what goes down comes around, and that vengeance, in the end, always belongs to the White Whale.